The College was established and started on 8th July 2002 with 16 students, with 3 branches viz. ECE, EEE and CSE.Our College started functioning in the year 2002-2003 and in the five years of time, it has produced efficient engineers, who are working in various sophisticated places. At present, it is functioning very well under the leadership of Rt. Rev. 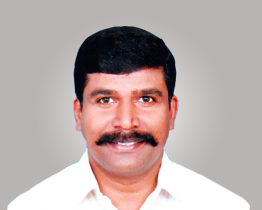 S.E.C Deva sahayam as the Chairman, Thiru. 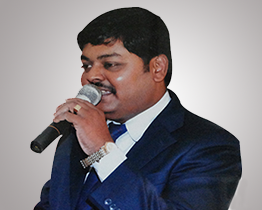 R.Rajesh ravi Chandar as Correspondent, Dr.J.R.Issac Balasingh as Dean and Dr.J.Japhynth as the Principal. Our College motto is "Be first or be With the First". Now, the College has met four convocations for the batches 2002-06, 2003-07, 2004-08 and 2005-09. "Service" alone is the prime aim of this College. Thus, it has been uplifting the standard of economically underprivileged students of Sawyerpuram and its vicinity, to the International Standards by acquiring scanty fee than the stipulated scale of the Government. Every year more than 160 students are being benefitted from the Dr. G.U. Pope College of Engineering, Sawyerpuram. 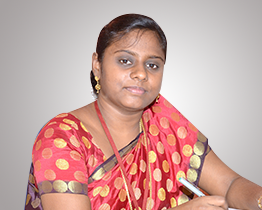 More than 90 persons are working in the College in different categories. Vishwasheva Telemedia, Arima Sangam and Tamilan TV have jointly awarded our College with the Best College Award of the year 2009, appreciating the impressive services it has rendered with the most minuscule amount of fee. ISO 9001:2008 certification for quality also has been achieved by our College. When the International Quality Certifying Committee visited ours, it appreciated the overall activities which are propelled with higher principles. Really, the dream of Dr. G.U. 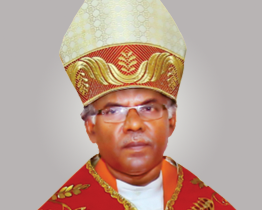 Pope to make Sawyerpuram a Seminary is achieved.